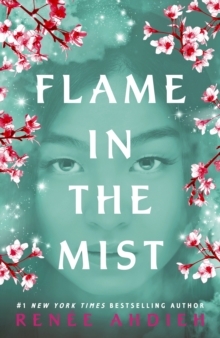 The highly anticipated sequel to Flame in the Mist - an addictive, sumptuous finale that will leave readers breathless from the bestselling author of The Wrath and the Dawn After Okami is captured in the Jukai forest, Mariko has no choice - to rescue him, she must return to Inako and face the dangers that have been waiting for her in the Heian Castle. 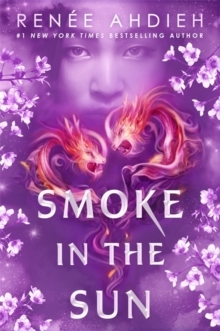 She tricks her brother, Kenshin, and betrothed, Raiden, into thinking she was being held by the Black Clan against her will, playing the part of the dutiful bride-to-be to infiltrate the emperor's ranks and uncover the truth behind the betrayal that almost left her dead. 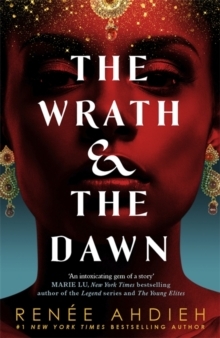 With the wedding plans already underway, Mariko pretends to be consumed with her upcoming nuptials, all the while using her royal standing to peel back the layers of lies and deception surrounding the imperial court. 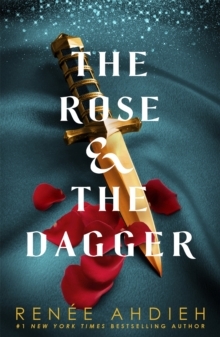 But each secret she unfurls gives way to the next, ensnaring Mariko and Okami in a political scheme that threatens their honor, their love and very the safety of the empire.